Like his last record, Waterfall from 2013, Todd Thibauds studio albums have been predominantly full band, rock collections, charged with a collective energy that effortlessly pulls the listener in on his journey. With Hill West, that energy still resonates, but Thibaud steers it toward a more intimate, stark approach, fueled by a changing and uncertain world. Inspired by artists and albums such as Johnny Cashs American Recordings, Gillian Welchs Revival, Aimee Mann, and Nick Lowe, Thibaud, a Blue Rose artist since 1997, homes in on the essentials: lyric, melody, and voice. 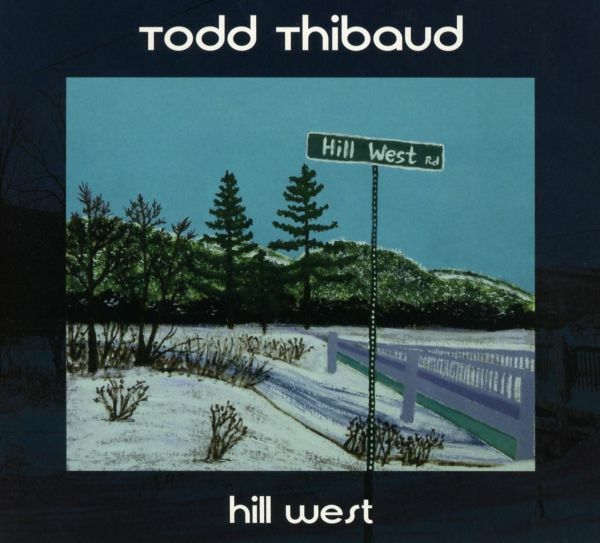 After his successful 2008 album Broken, it is now time for a new album by Todd Thibaud who has been with the Blue Rose label since 1997. 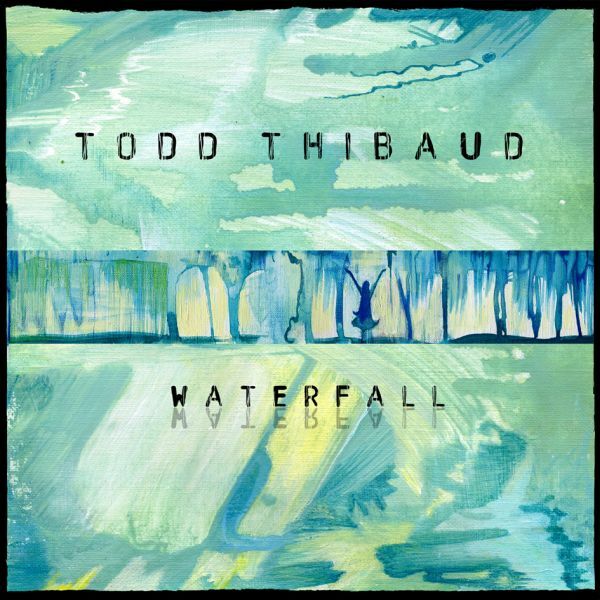 In the spring of 2013 the likeable artist releases Waterfall, truly a proper Todd Thibaud album. Besides his engaging vocals and a subtly melancholic yet powerful attitude, melodic songs with meaty riffs and hooky choruses are Todd Thibauds calling card. His songs are undeniably catchy and want to be listened to again and again even though they are far from lightweight or superficial. On Waterfall, Todd Thibaud once again succeeds masterfully in this balancing act between writing meaningful songs and songs with "hit potential" (for a better world).